Why Should You Get Moss Removed from Your Thatched Roof? Most thatched roofs are filled with moss and lichen which changes the colour and affects the longevity of the thatched roof. 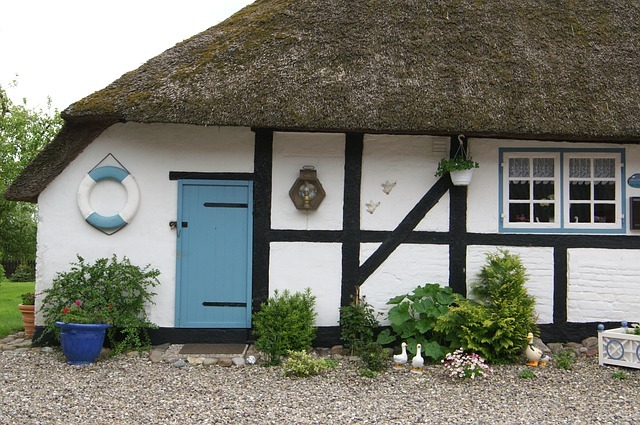 Whether your property is small or big, it is important to remove the moss, algae, and lichen because the continued spread can affect the functioning of the thatched roof. The growth of Moss is facilitated by the damp, shaded areas of the roof, especially on the Northern slopes. Even though moss does not have roots, it has to be removed by professionals to prevent further damage to the roof. The hot summer mixed with rains provide the best conditions for growth of mould. The cold months are not any better with plenty of humidity which fuels the growth of mould even further. 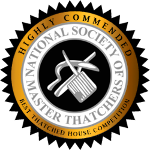 De-mossing is an extremely important step with thatched roofs. 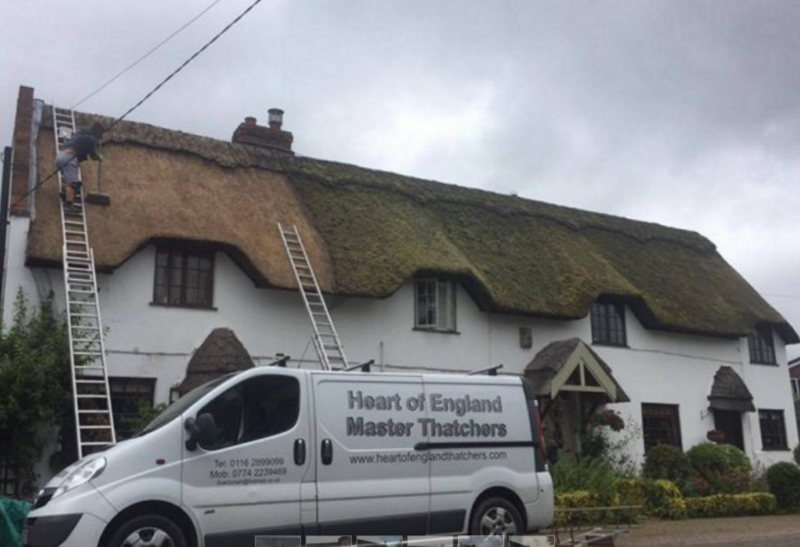 Your thatched roof should be carefully inspected before the processing of removing the moss starts. This will help you spot all the areas that are affected by the Moss, and lichen and how you can prevent the spread in future. For instance, if there is an area of the thatch that is covered by the trees which are blocking the sun, then your roof is likely to stay damp. By identifying such problems, the thatching expert will not only be able to remove the moss but, you will also be able to avoid such occurrences in the future by having some long-term preventative measures. Removing lichen and moss is not all about scrapping and getting done with the problem. It is important to remove the damp thatch that lies beneath. Scrapping the moss that lies on top of the thatch can leave damp thatch, and in no time, you might have to re-thatch. A professional moss removal service will help you take care of your thatched roof and also help you come up with the most effective method of removing the lichen and moss. It is important to follow the right procedure for both domestic and commercial properties to avoid further damage. In some cases, for roofs that have been severely damaged by the moss, a layer of the thatch can be removed using thatched roof repair services. 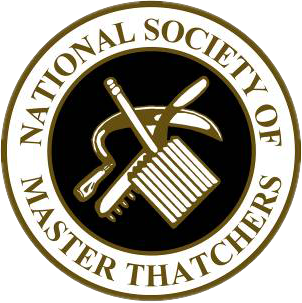 This is a careful process that should be carefully conducted by skilled thatchers. This will make it easier to dry the rest of the thatch and also stop the spread of moss and lichen, and it can also help to preserve your roof.